← EVPN vs VPLS: What’s the Difference? Patch panel is a commonly used mounted hardware assembly that contains ports for connecting and managing incoming and outgoing fiber/copper cables. 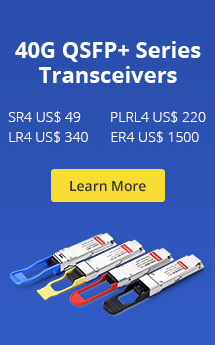 It is usually attached to network racks, either above or below network switches. According to the cable type, it can be divided into Ethernet patch panel and fiber patch panel. Ethernet patch panel is for copper cable management while fiber patch panel is for fiber cabling. There are also shielded and unshielded Ethernet patch panels for different kinds of twisted pair cables. This post will focus on Cat6 patch panel shielded vs unshielded. Cat6 shielded patch panel often consists of a metal panel and Cat6 snap-in shielded keystone jacks, which is perfect for high RFI/EMI environments where interference is a risk. It is often used together with shielded Cat6 cable which has better signal transmission performance. Based on the number of ports it contains, shielded Cat6 patch panel can be classified into 48-port, 24-port and 12-port types. 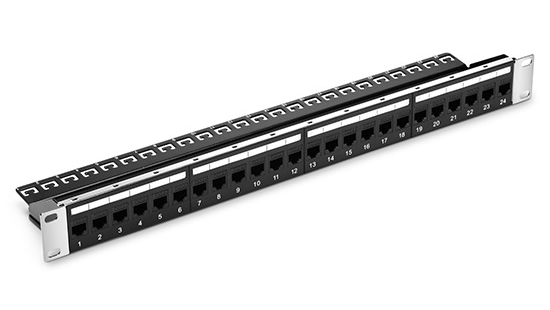 The following image shows a 24 port shielded Cat6 patch panel which features installer-friendly design for quick installation and organization of shielded copper cabling system. Cat6 unshielded patch panel, on the other hand, is equipped with Cat6 snap-in unshielded keystone jacks. It is a more commonly used patch panel suited for most copper network systems. Like Cat6 shielded patch panel, unshielded Cat6 patch panel also has 48-port, 24-port and 12-port types. 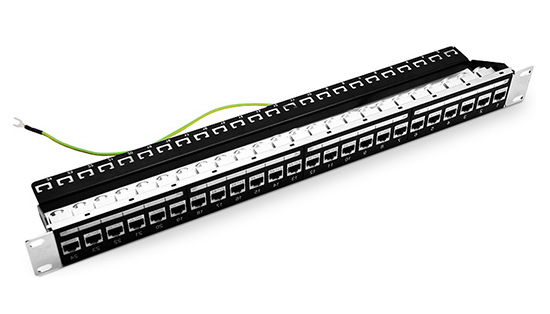 And the 24 port patch panel is the most popular one. 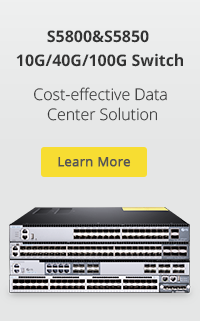 Cost—Cat6 shielded patch panel tends to cost more than the unshielded one. This is mainly due to more expensive Cat6 keystone jacks. And the use of Cat6 shielded cable will also add cost for the whole shielded cabling system. Performance—Though the shielded Cat6 patch panel do cost more, it is better in helping to overcome alien crosstalk. In addition, it also provides such benefits as increasing immunity from outside electronic interference. Can Unshielded Cat6 Cable Connect to the Cat6 Shielded Patch Panel? Generally speaking, if you are setting up a network with Cat 6 shielded cables, you should use shielded Cat6 patch panels, which ensures the entire line stays fully shielded and helps to prevent data loss. This rule shall be strictly followed where cables will be run very close to other cables or electronic devices. In environments where the amount of EMI or RFI is low, it is feasible to connect unshielded Cat6 cables to cat6 shielded patch panels or use shielded Cat6 cables with cat6 unshielded patch panels. As to connecting Cat5e cables to Cat6 Patch Panel, electrically it will make contact and work fine, though the Cat5e cable is “looser” terminated on a Cat6 jack. But you should only expect Cat5e performance on the cat6 patch panel. Cat6 patch panel is the most popular cable management tool for Gigabit Ethernet copper network. And shielded Cat6 patch panels are ideal for high-speed networks such as data center. While unshielded Cat6 patch panels are for most home or small enterprise network applications. FS.COM supplies cost-effective Cat6 patch panels, shielded or unshielded, feed-through or punch down are all available. Should We Choose Punch Down or Feedthrough Patch Panel? This entry was posted in Enterprise Network and tagged Cat6 Patch Panel, Ethernet patch panel. Bookmark the permalink.